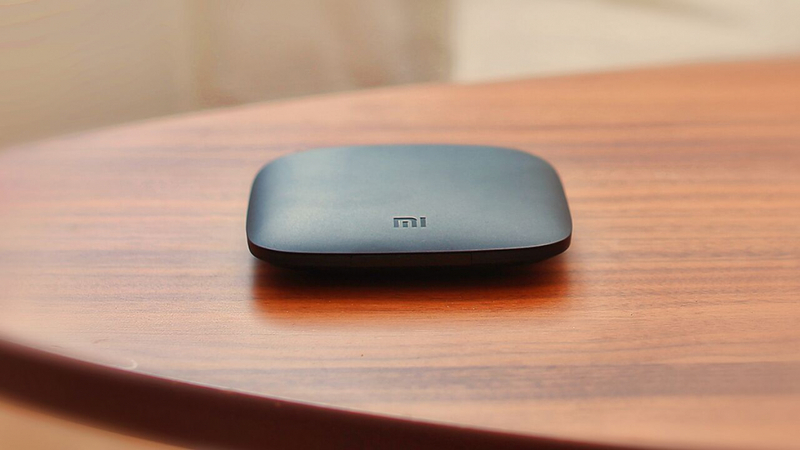 Xiaomi’s venture into the U.S. market starts today with the Android TV-powered Mi Box. Announced at Google I/O earlier this year, the $69 device is the cheapest Android TV device capable of 4K and HDR streaming at 60Hz over an HDMI 2.0a interface, undercutting the recently refreshed Roku lineup which brings the aforementioned features at $80-$100. In terms of specs the Mi Box itself is a midrange device, featuring a quad-core ARM Cortex-A53 CPU processor, 2GB of RAM, and 8GB of flash storage. There are ports for HDMI, SPDIF out and a single USB port to support external storage, while wireless connectivity options include 802.11n/ac dual-band WiFi 2.4GHz and 5GHz, plus Bluetooth 4.0. The box will ship with a slim remote that includes a microphone for voice commands and Xiaomi will also be selling a Bluetooth controller for gaming. The Mi Box has Google Cast built-in, allowing users to stream content from their smartphone or tablet to the big screen — a la Airplay. It can also access the Google Play Store for apps and content. Xiaomi is taking pre-orders for the $69 Mi Box now and expects the device to begin shipping October 6, with retail availability at Walmart and others.